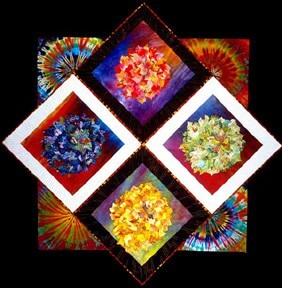 Learn the techniques Barbara uses in her award-winning spiral quilts. Create an 18" block (small wall hanging) using foundation piecing. Participants will learn spiral drafting but also work with a preprinted pattern. Sun., 3/26, 9 a.m. - 4 p.m. Choose a design from their Legends of the West or Legends patterns. 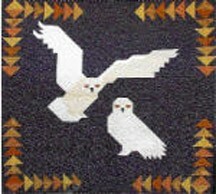 Workshop covers fabric choices, special techniques, piecing tips, creative suggestions using designs from nature and Native American petroglyphs. Pattern purchase required. Sat., 3/25, 9 a.m. - 4 p.m. Create your own stencils and patterns, tips on how to deal with special challenges of handwork, fabrics, threads, needles. Invaluable! Beginner-intermediate. 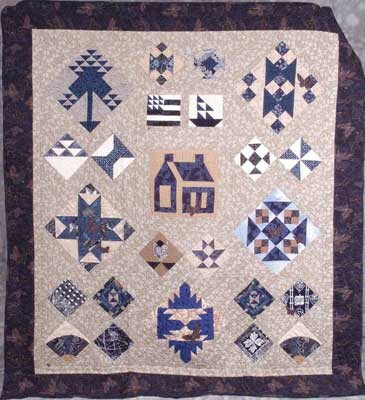 Learn Kaye's trademark "Smart Piecing" techniques to set two sizes of blocks in a fun setting. Great tips and Kaye's wonderful sense of humor and her insight into sewing make for a great workshop. 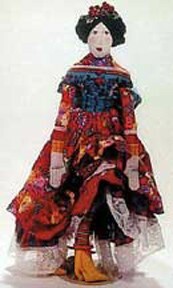 Includes all patterns. All skill levels. Don't have room for a full-sized wall quilt? Make a quarter-size legend! Kim shows you how to duplicate their larger patterns in small sizes. Pattern purchase required. Sun., 3/26, 9 a.m. - 12 p.m. Create a small flower piece filled with light and energy by playing with color, texture, depth and shading. Barbara's flower drawings eliminate drafting so participants go right to designing with fabric. Pay homage to the tragedy of 1912 when the Titanic sank and over 1500 people lost their lives. 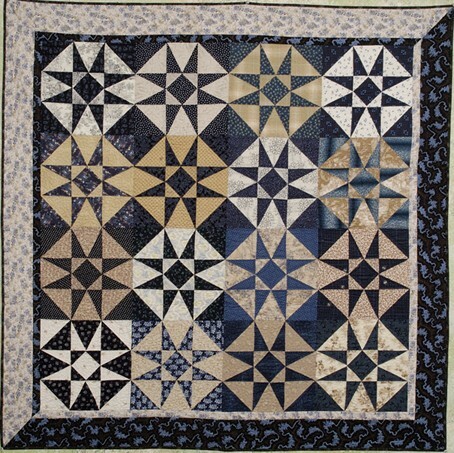 The ballroom floor design is formed with a quilt block pieced using quick techniques. Beginner-advanced. 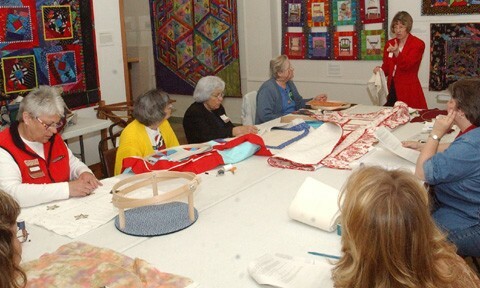 Fri., 3/24, 2 - 5 p.m.
45 patterns with many setting designs. Explore different ways to combine blocks and techniques to improve piecing skills. 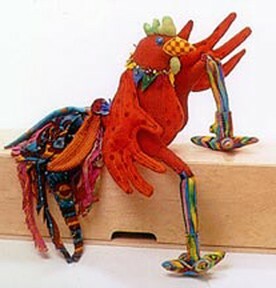 Primary focus is on designing with scraps. Builds confidence in beginners, provides fun for more advanced piecers. Recommended: cut strips to share; most quilters' stashes represent their favorite colors and limit the scrap study. Confident beginner to advanced. Learn how the design process works. 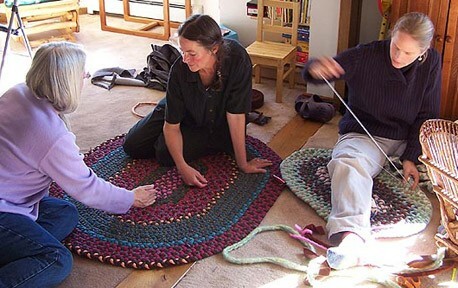 Focuses on basic concepts for creative alteration of existing patterns and creating new ones. All skill levels; limit 30 students. Sat eve., 3/25, 6:30 - 9 p.m. Covers basic steps of braiding and how to prepare the materials before braiding. She shares techniques she has learned and developed over the years - how to overcome common problems - curves, circles, rugs that do not lie flat, color combinations, joining. Kit required. All skill levels. Discover how to tap into your unique and personal expression. 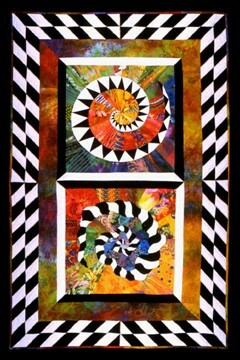 The process of creating beautiful quilts with joy and purpose is an exhilarating experience. The framework of quilting offers a good place to begin your creative journey. The exploration enables one to discover inner truths and travel beyond the boundaries to begin the process of designing outside the lines. Fri., 3/24, 1 - 2 p.m. There's no way of knowing just what EPB will address when she's given the stage and freehand. She promises to discuss her love of quilting as well as dolls - but it doesn't matter whether you actually do either - you'll find her ramblings great entertainment. Fri. 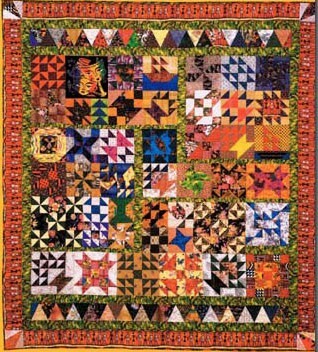 eve., 3/24, 7 - 9 p.m.
Kaye shares many of the quilts in her books, Voices of the Past (vols. 1-2), as well as how she gathered information. Entertaining and enlightening but light-hearted, she focuses on the women in the book and the many issues women face today. Sat. eve., 3/25, 7 - 9 p.m. Sun., 3/26, 9 a.m. -4 p.m.
Use Elinor's book, "Let's Face It" to explore general concepts of doll faces, drawing and painting, and putting a face on a doll. Come with several blank doll heads using assorted patterns and various flesh-tones. Purchase book ahead of time for patterns; limit 20 students. Beginner-advanced. 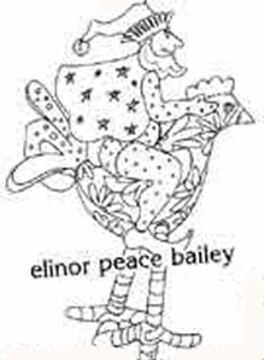 Learn how to add your own creative touches to Elinor's fabric doll patterns. Pattern purchase required. Beginner-advanced; limit 20 students.